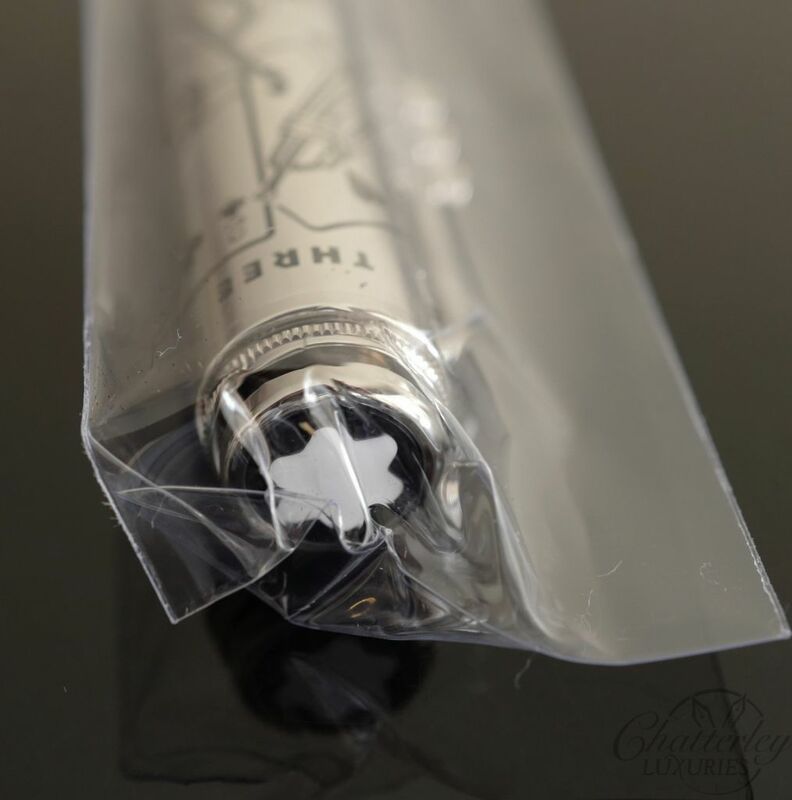 This pen is brand new, still sealed with box and papers and comes with full warranty. Born in 1926 in Illinois, Miles Davis was one of the world’s most innovative jazz musicians. Each time he reinvented himself, the international jazz scene followed his lead into new and exciting musical territory. Driven by a strong artistic vision, he lived without compromise. He was called the Master of Styles, Prince of Darkness, King of Cool – all titles evoking mystery and power. A quarter of a century after his death in 1991, he remains one of the greatest figures in jazz history. 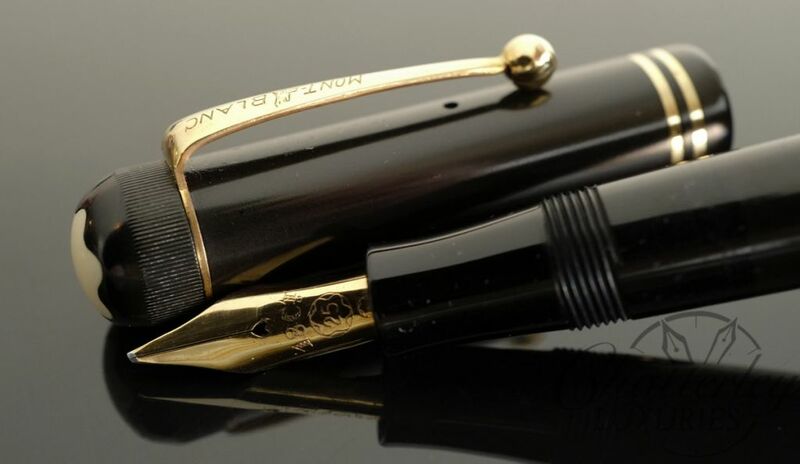 In honor of this jazz legend, Montblanc has created the Miles Davis Limited Edition 1926. 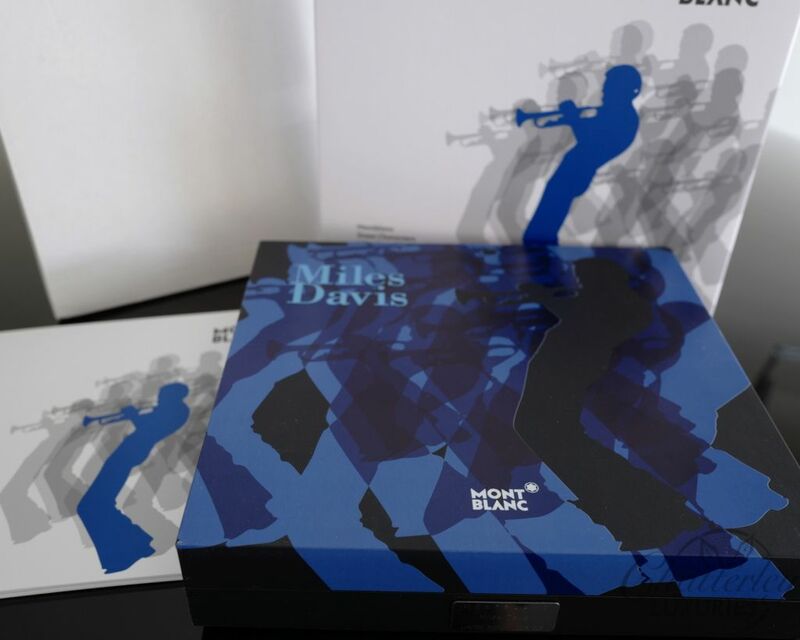 The Miles Davis Limited Edition 1926 tells the story of one of the greatest jazz personalities. The surface of the cap and barrel is engraved with symbolic motifs that refer to the five major jazz periods he helped to create. Also decorating the cap is a spiral representing the tornado he witnessed as a child and spoke of as the spiritual source of the powerful breath he needed to play the trumpet. 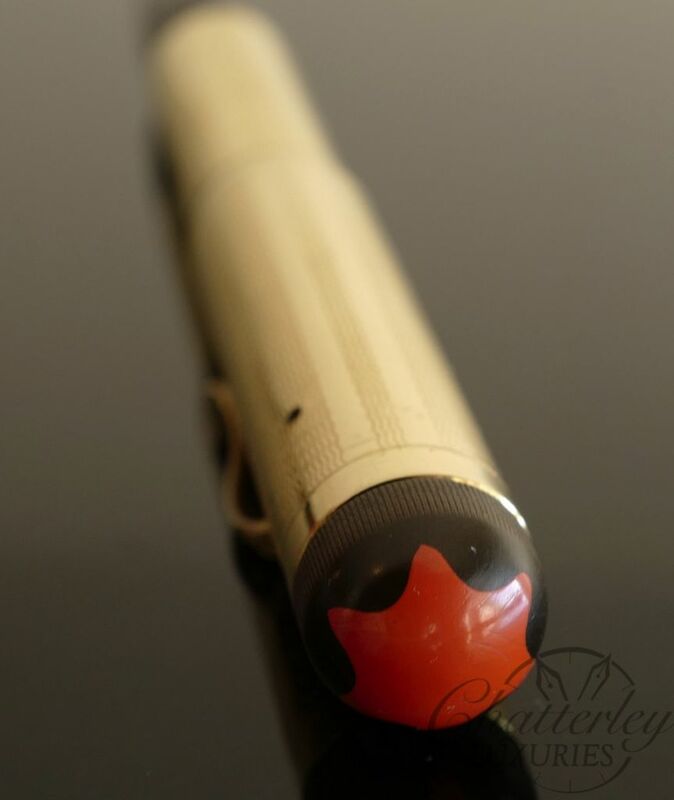 This unique edition is further adorned with an engraving of his silhouette on the handcrafted Au 750 gold nib and “2006” on the barrel in memory of the year he was inducted into the Rock and Roll Hall of Fame. A star, set with a diamond, is engraved on the barrel, and Miles Davis’s famous album Kind of Blue is reflected in the blue color on the cone. 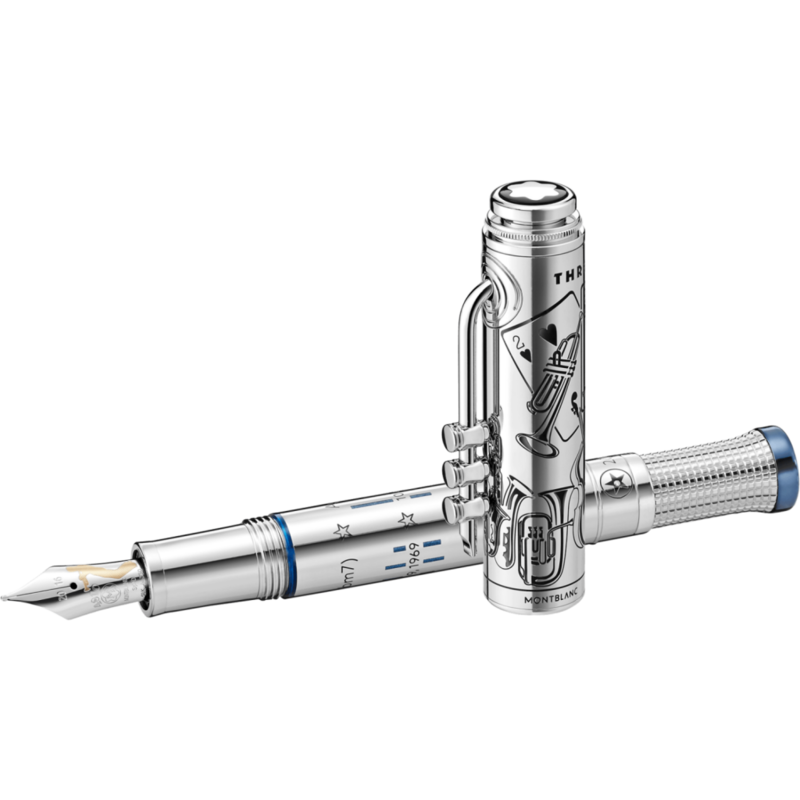 The Montblanc emblem, made of white agate stone and black onyx, crowns the cap top. 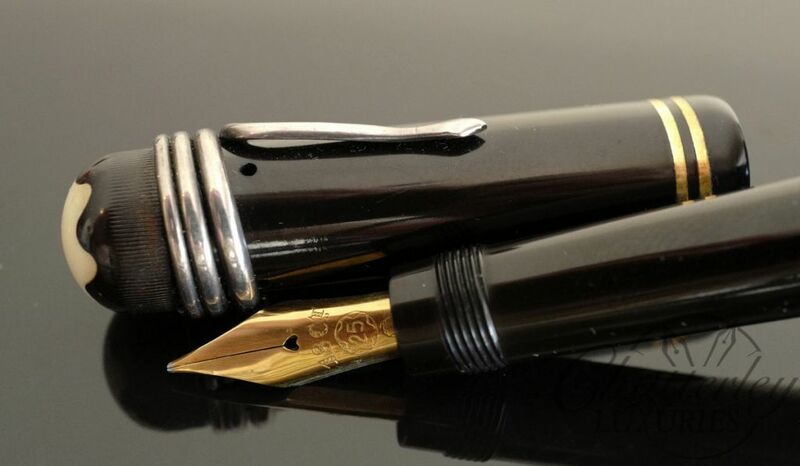 This platinum-coated edition is limited to 1,926 fountain pens in honor of Miles Davis’s birth year.